F-sake you freak, get that f&@#ing nose away from me! We know we’ve been away for a while. Don’t get uptight, let’s all stay groovy. Tis the season, and in that spirit, in our annual holiday tradition, we’re merging our podcasts Groovy Tube and Crime & Stuff, this year in an interactive Rudolph the Red-Nosed Reindeer-watching extravaganza. Ok, it’s not an extravaganza, but break out the DVD and watch with us anyway. Don’t touch that dial. We’ll be right back. No wait, don’t be uptight, man! Everything’s going to be cool. We’re splitting for a while, but we’ll be looking for you on the flip side. Things’ll be outta sight. It’s the story of a lovely lady and a man named Brady, who balk at taking the stage with their kids, shame their daughter because she wants privacy, shame their son because he’d be a crappy architect, shame their housekeeper because they can, revel in their son’s issues with women and let Pete founder when he’s forced to be Benedict Arnold. Join us for Brady Bunch season 4, episodes The Show Must Go On?, Jan the Only Child, Career Fever, Goodbye Alice Hello, Greg’s Triangle and Not Everybody Can be George Washington. It’s the story of a lovely lady and a man named Brady, who whisk their kids (and Alice, of course) off to Hawaii for a week of fun and horror, as Vincent Price tries to kill the boys. And all over a cheap little tiki. And when they get back, things just go to hell. 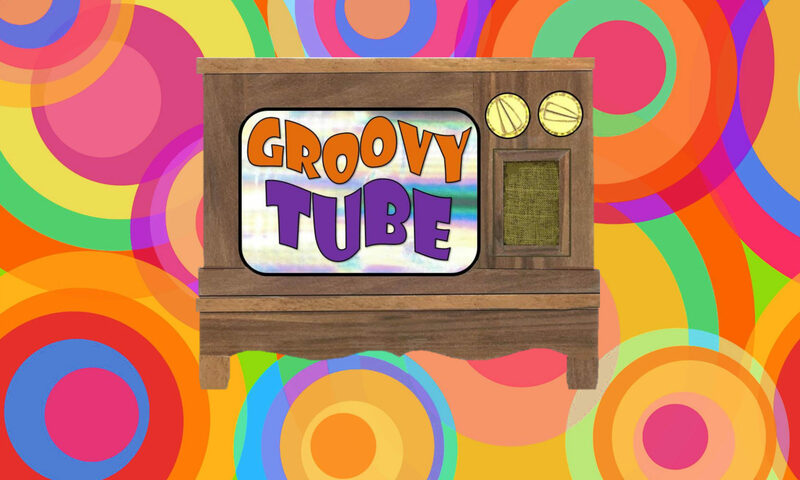 Join us as we discuss the first six episodes of Season 4 of the Brady Bunch: Hawaii Bound, Pass the Tabu, The Tiki Caves, Today I am a Freshman, Cyrano de Brady and Fright Night. It’s the story of a lovely lady and a man named Brady, who get their first taste of fake news, harass and humiliate Alice’s cousin, make sure Cindy stays three forever, stress that it’s NOT what’s inside that counts, and get a big court win. Join us as we discuss the final five episodes of Season 3 of the Brady Bunch: The Power of the Press, Sergeant Emma, Cindy Brady Lady, My Fair Opponent and The Fender Benders. It’s the story of a lovely lady and a man named Brady who… love to screw with poor Jan, sing their way to non-stardom, learn what happens when you make a bet. You get the picture. Join us for Brady Bunch Season 3 episodes The Not So Rose-Colored Glasses, The Teeter-Totter Caper, Big Little Man, Dough Re Mi, Jan’s Aunt Jenny and The Big Bet. It’s the story… you know what? Let’s just get to the point. Marcia Marcia Marcia. We talk about Season 3, episodes 7 through 12, including Juliet is the Sun, Now a Word from Our Sponsor, The Private Ear, Her Sister’s Shadow, Click and Getting Davy Jones. It’s the story of a lovely lady and a man name Brady, who go on their first road trip and learn all about Indians and how not to piss off an old gold prospector and his mule on a trip to the Grand Canyon, are stunned when their 16-year-old son buys a really crappy car for $109, find plenty of chances to lecture when Marcia and Greg use their dates to get back at each other, and, can I say it? I’m gonna say it. Pork chops and apple sauce. Join us for discussion of the first six episodes of Season 3 of the Brady Bunch: Ghost Town USA, Grand Canyon or Bust, the Brady Braves, The Wheeler-Dealer, My Sister Benedict Arnold and The Personality Kid. It’s the story, of a lovely lady and a man named Brady… and a housekeeper who can’t catch a break, kooky women’s libbers, Cindy is thcared, Bobby just can’t win, Mr. Phillips doesn’t like losing at darts and Carol’s writing career ends just as it begins. Join us for the final six episodes of Season 2: The Liberation of Marcia Brady, Lights Out, The Winner, Double Parked, Alice’s September Song and Tell It Like It Is.